Hewlett-Packard will soon enrich its notebook product line with two new series of notebooks. Expected on June 4 this year the novelties should strengthen HP’s position on this market. 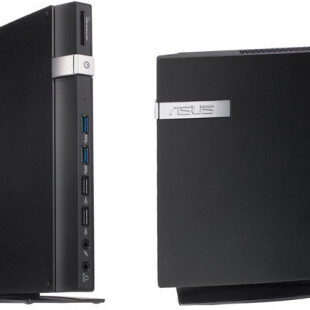 Starting with the ProBook B series we have here a notebook line that will include models with two different screens – a 14-inch one and a 15.6-inch display. The series will also come with Intel vPro management software and HP 3D DriveGuard. 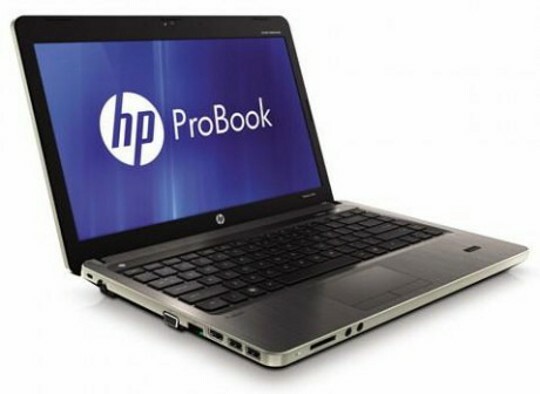 The HP ProBook B series will also boast 3G or 4G connectivity that can be configured for each device used as well as tungsten-coated chassis that will provide protection against bumps or scratches. The other new line will be known as HP ProBook S and will include models with screens that range from 13.3 inches to 17.3 inches. As to CPUs the HP ProBook S series and the 14-inch representative of the HP ProBook B series will run either AMD or Intel processors while the 15.6-inch version of the HP ProBook B will come with Intel chips only. Pricing and other specs are unknown at the moment.